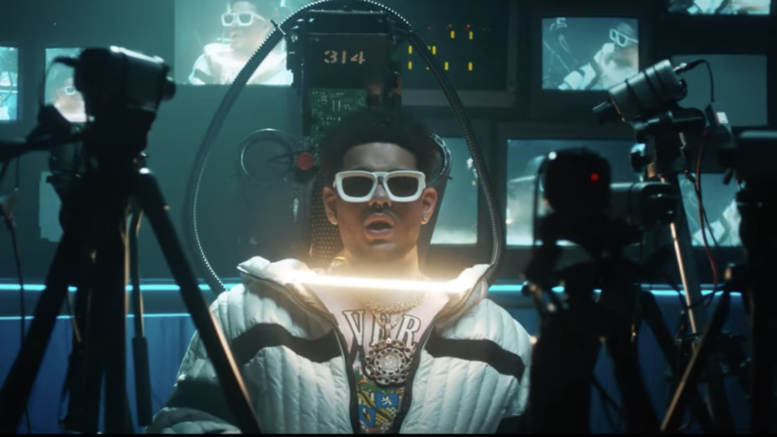 Miami rapper Smokepurpp releases a visual for his new track“Remember Me“ produced by TM-88 and Rex Kudo. His new EP “Lost Planet“ is dropping 4/19. Watch the new video below! Be the first to comment on "Video: Smokepurpp “Remember Me”"